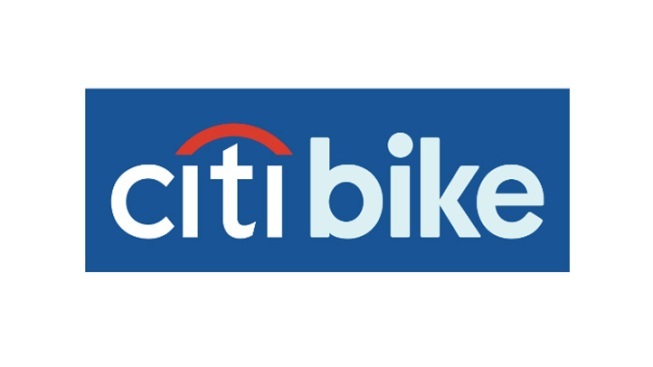 From the annals of Everything's More Expensive in New York: The Big Apple's new bikeshare system, which uses the same operator and same bikes as D.C.'s, will be mostly paid for by Citibank -- hence the blue color scheme and "CitiBike" moniker -- with Mastercard picking up the rest. You might consider the $41 million contribution a small thank you for all the money Americans put into the flailing institution not too long ago. And yet, riders will still pay much more than they do here. The base rates are $10 per day, $25 per week, and $95 per year, plus $4 per hour and more beyond the first 30 minutes, which can get expensive fast. Of course, that could still save New Yorkers money over the cab fares and short subway rides they might otherwise take over the same period. And it's definitely a good idea to have a stable revenue stream so that the city continues building the system beyond the 600 stations it's starting out with; D.C.'s Smartbike was a failure in part because public investment didn't materialize after Comcast's initial installations. Perhaps D.C. is just undercharging for the service -- which makes sense, given the fact that it was such an early stage investment in bikesharing (we're only just now trying to recoup some of the costs through corporate sponsorships, but it's not expected to bring in nearly as much revenue). With the concept now proven, maybe New York figures its citizens will pay more for it. Or maybe the poor rubes are just used to paying more for everything. New York Gets Bikeshare For Free, Still Charges Through The Nose was originally published by Washington City Paper on May 8, 2012.